I absolutely love August. The beginning of the school year is like a fresh start, just like New Year’s. Preparing for the new school year is so much fun. 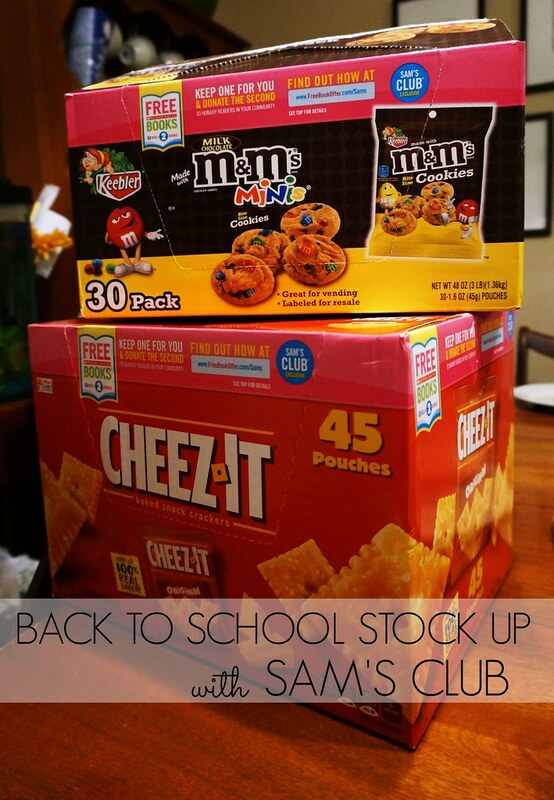 I stock up on snacks, lunch box items, office supplies, and books. I am a huge fan of double-duty products. 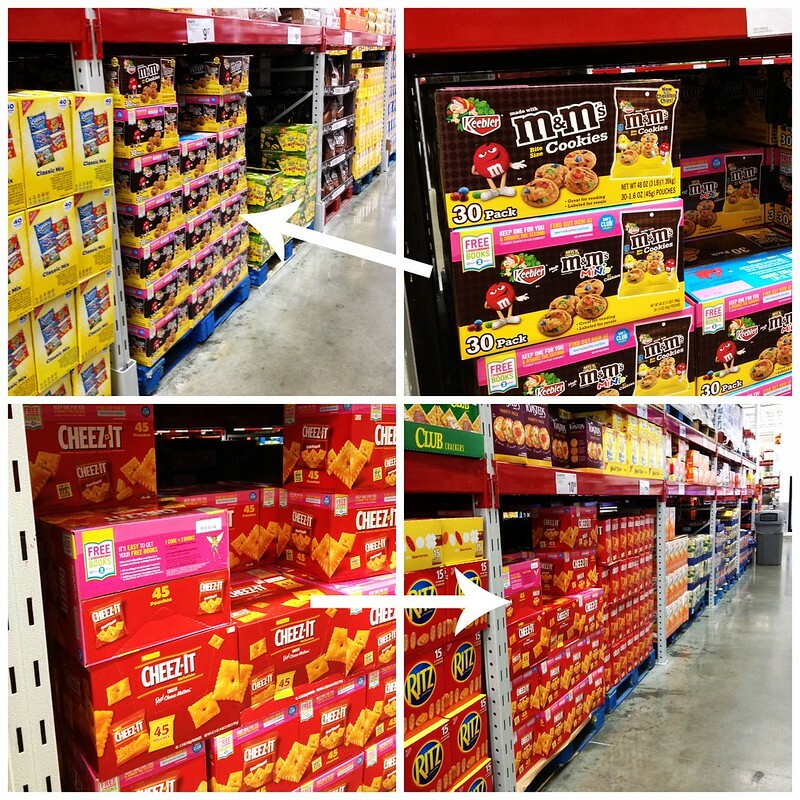 Well, I hit the jackpot at Sam’s Club last week with a triple-duty product! We keep small bagged snacks in our pantry for lunches and car rides, just in case the kids need a quick snack. 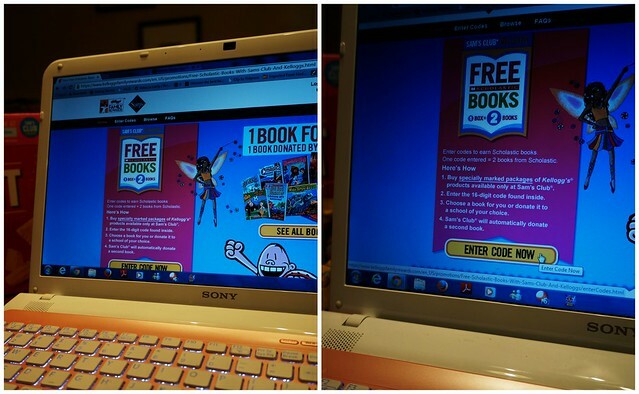 Well, on specially marked Kellogg’s boxes, you can redeem an offer for a free Scholastic book. 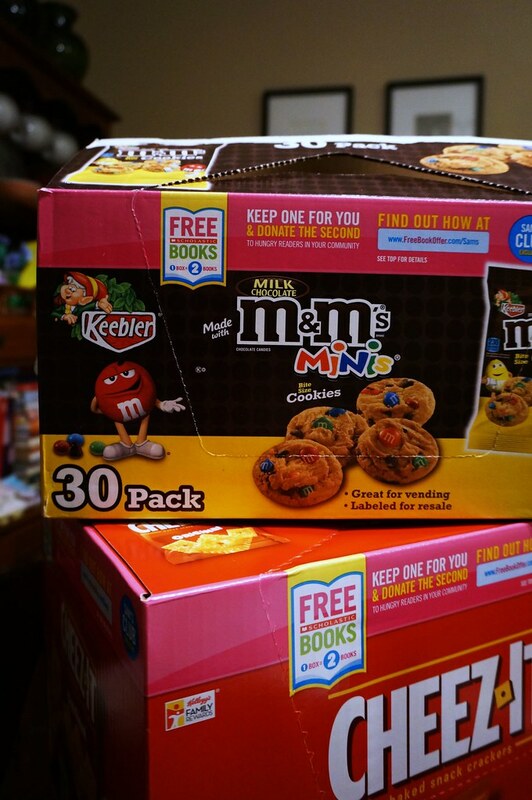 And not only that, but Kellogg’s will also donate a Scholastic book to a school in need! Through all of my elementary education courses, I’ve learned one of the best things for kids who are learning to read is to read books that are a level up from where they are assessed. Our kids have lots of books that are at their reading level, but I am always buying a level or two up so they can be challenged. So, I am all for having tons of books at our disposable, and I am excited to give back to our community at the same time. It’s super easy to redeem the code. Just look for specially marked boxes. Those particular boxes will have a special 16-digit code on the inside of the box. 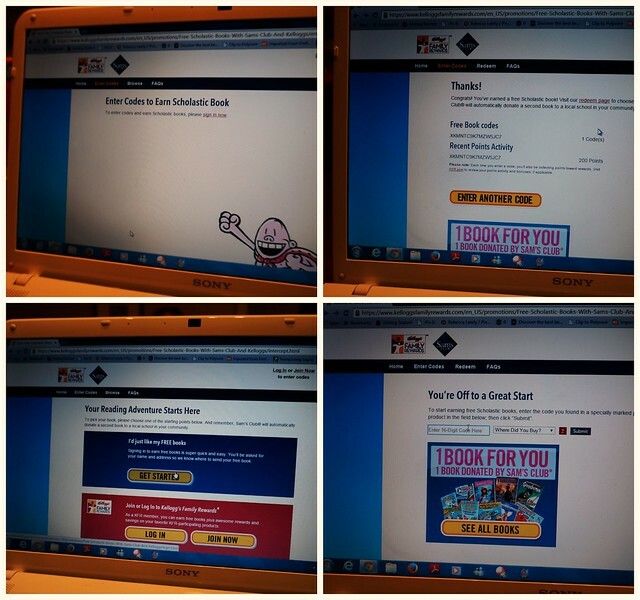 On the next page, click “GET STARTED” to either log into your Kellogg’s Rewards account or to join the program. You’ll enter all your information and the 16-digit code that’s on the inside of the box. This will put the code in your account and save your points for when you’re ready to redeem them. 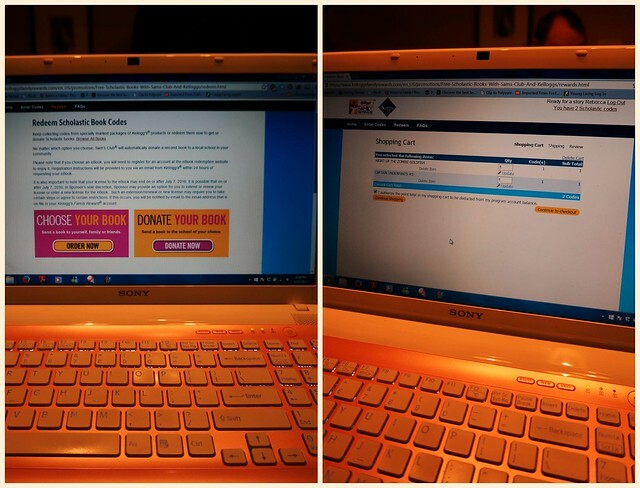 When you’re ready to redeem your codes, you can choose your book or donate your book. When you find the books you want, you’ll add them to your cart, check out, and place your order! It’s that simple! The book(s) will arrive within 8 weeks, and you can redeem up to 30 books. Spanish titles are also available. English and Spanish books are both available in ebook form. This is a wonderful way to add to your home library while simultaneously supporting your community. I love that our kids will have new books, as will their school! Not to mention, the yummy snacks that are now stowed away in our pantry for lunch, car rides, or tidy little reading snacks! Check out this list of Sam’s Clubs with demos to find one near you on 8/22/15 and 8/23/15! Bring this invitation printed out to the Member Services Desk at your loca Sam’s Club for a pass to shop for the day. A 10% service fee applies on all non-member purchases when shopping with this One-Day Pass (not applicable in CA, SC, or Elmsford, NY). The 10% service fee does not apply if the non-member decides to join the Club at the time of purchase. What’s on your back-to-school to do list?! I feel like we have so many things to do right now. I’d love to hear what you’re up to!